Looking for a freebie to keep the kid’s busy on those rainy afternoons? 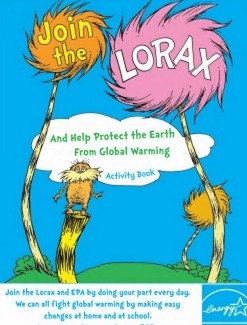 You can score a completely FREE Lorax Activity Booklet! All you do is add the book to your cart and fill in your info.